From wandering the markets of his hometown in Singapore to exploring divine eateries across Europe, Yew Kee Chung is never one to pass up on the little details. 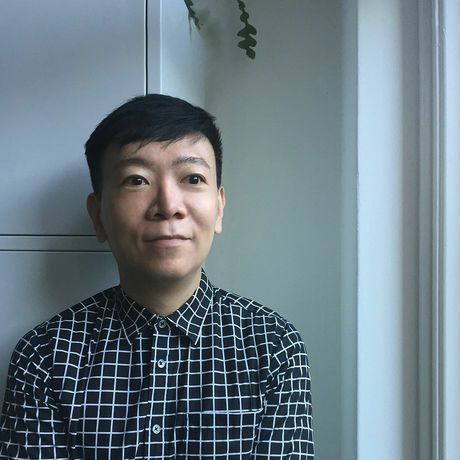 Fixated on detail in design and its effect on popular culture, it is this kind of inquisitive nature that led Yew Kee to start up the boutique multi-disciplinary brand agency Matte. Having produced designs for Starbucks, Tommy Hilfiger, Nike, G-Star and the Amsterdam Museum in The Netherlands, C&A in Germany, Nike and SKP Beijing in China, Singapore Airlines, Asia Pacific Breweries and Standard Charted Bank in Singapore and E&O Hotels in Malaysia, Yew Kee is well versed in brand communication in the premium lifestyle industry..
Fluent in both English and Mandarin and (we think) not too bad at Dutch, Yew Kee has lectured across Asia and Europe has received a Red Dot Design Award for excellence and was three times a jury member at the Art Directors Club Netherlands annual awards.